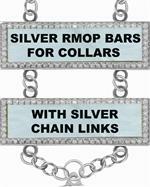 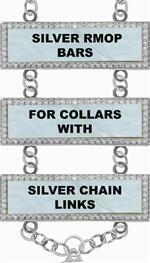 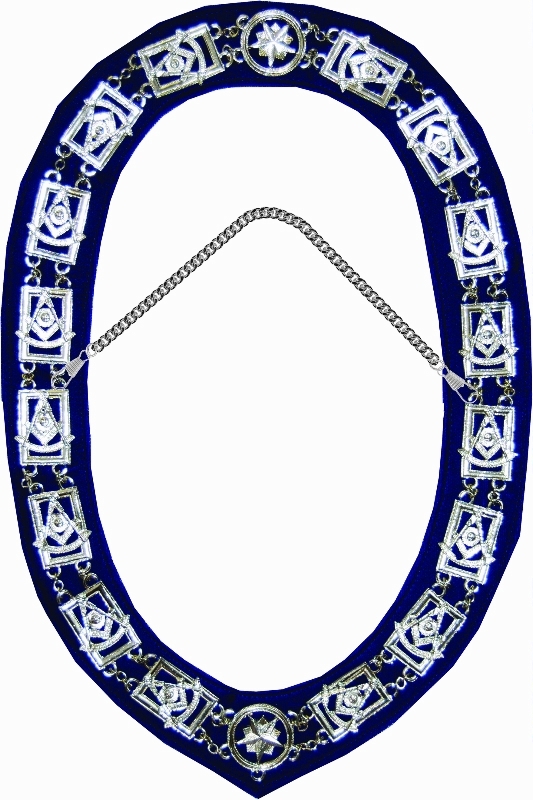 Silver Plated Metal chain collar with each link displaying Past Master #2 emblem. 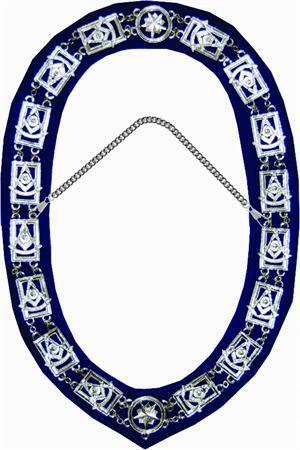 Blue velvet backing furnished unless other color requested. 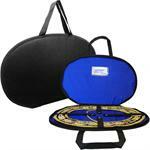 Complete with non-slip chain and black zipper carrying case.